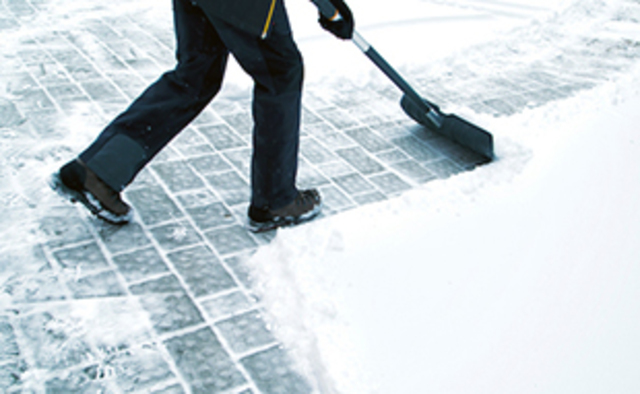 Revelstoke Property Services is hiring a snow removal technician for the winter season. We specialize in high-end vacation rentals, as well as residential homes. We are looking for a reliable, highly organized individual who is self-motivated, works independently and has a keen eye for detail. - Experienced in operating a variety of equipment, including snow blowers and small hand tools. Applications must have their own smartphone to access online scheduling and information. We are willing to train the right candidate. This is a part-time position, with flexible hours. Wage will be based on experience.